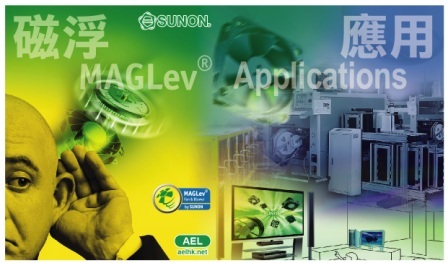 Advanced Electronics Ltd. brings good products to our customers with excellent services. Honesty and Credibility are our objectives. 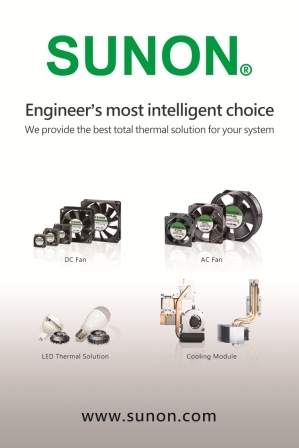 In 2004, we were appointed to be the distributor of ‘Sunon fan products’ and ‘Crownpo semiconductors’. They are reputable brands that manufacture quality products in their fields. We will continue to supply premium products to our customers in many aspects. When honesty and credibility are important factors to your success, we are by your side.